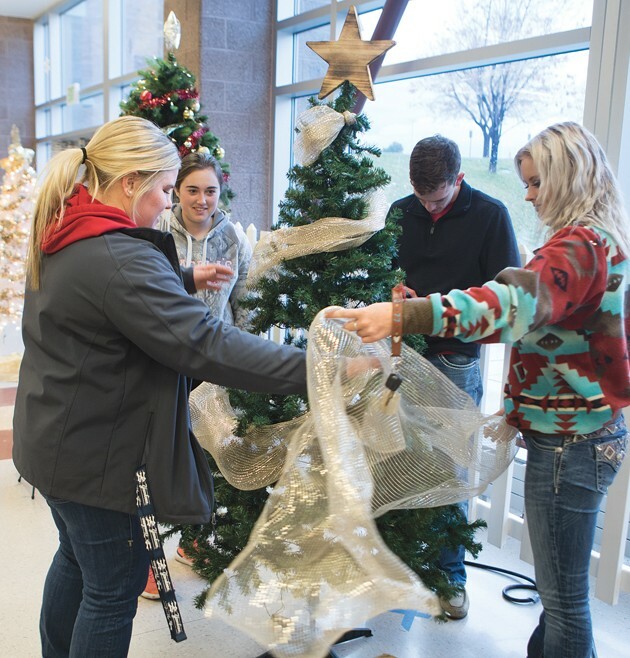 Kyle Haines decorates a tree on display at the Tooele High School Winter Tree Festival. This year’s festival features 43 Christmas trees. 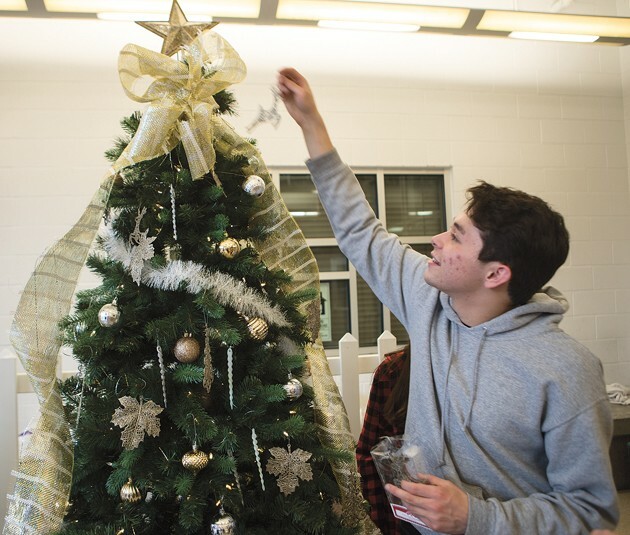 Christian Harvey places an ornament on the top of the THS Drama Club’s tree. 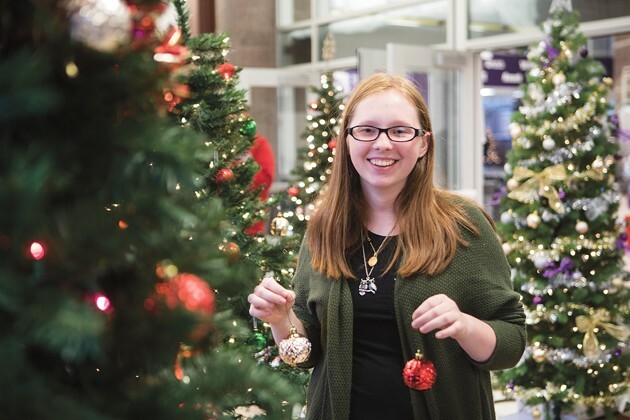 Kaylee Weston looks for the perfect spot to place ornaments on a tree. Show Choir member Eden Legge and Chloe Kerr decorate the choir’s tree as part of the Winter Festival at Tooele High School. Jenna Gowans, Georgette Morgan, Jack Hogan and Saige Sagers wrap a large ribbon around the Future Farmers of America tree. Kaitlyn Pankowki places a gold ornament on the drama club’s tree. 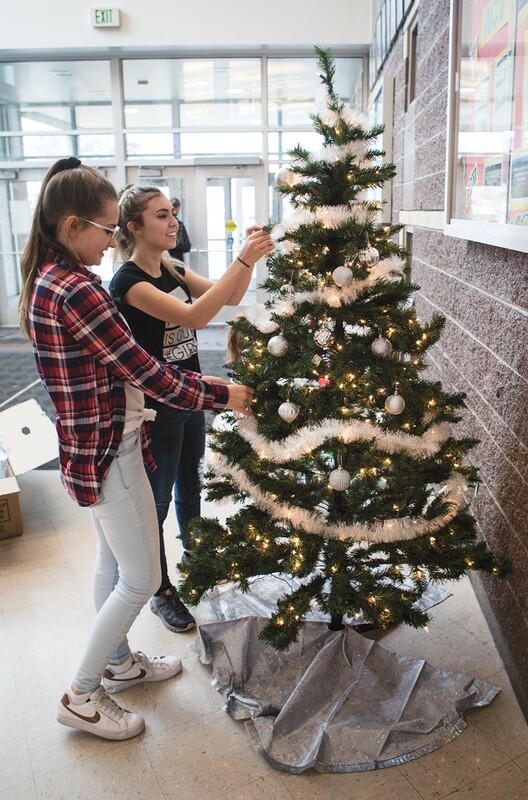 Kylee Wheeler and Amalie Thorpe decorate a tree in the foyer at Tooele High School. A beautifully decorated tree is on display in the foyer at the high school. 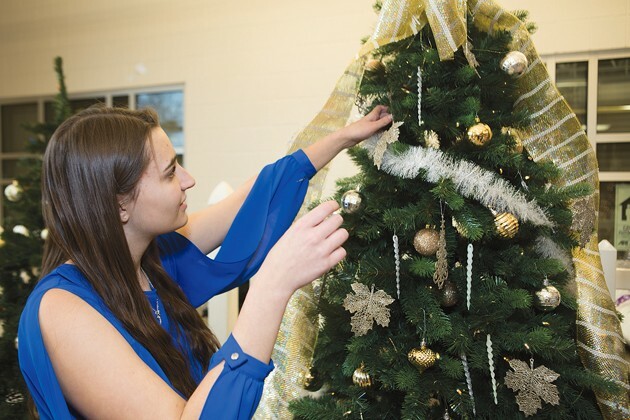 Grace Dalton decorates a tree for the volleyball team. Members of the public are invited to attend the 26th annual Winter Tree Festival at Tooele High School tonight and Wednesday night. 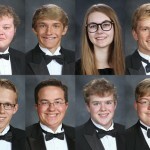 THS student body officers organize the festival each year to benefit local families in need. 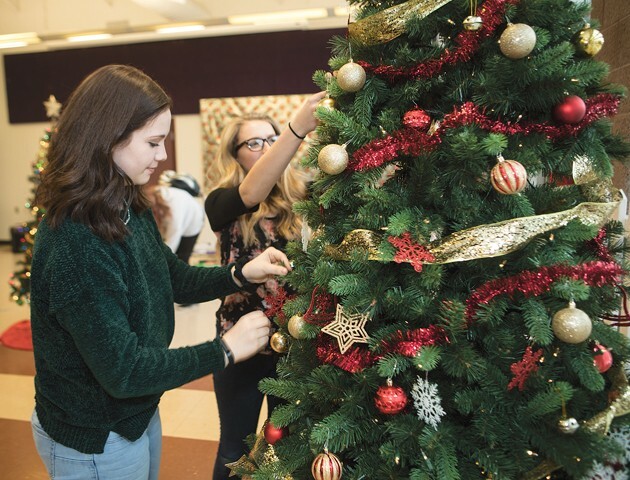 This year’s festival features 43 Christmas trees decorated by various clubs, sports teams, and organizations, said Cody Valdez, one of the student government teacher advisors. Each tree was created for a specific family, Valdez explained. The school works with the local food bank to get a list of families who could use a helping hand during the holiday season. After the families are assigned to different student groups, students raise money to pay for the tree and gifts. The entire festival is organized by several committees of student body officers, with help from their advisors. Sydnee Bird, a senior, served as festival chair this year. One of her duties as chair was to assign each family to the student group that will sponsor them. She also helped find the tree decorations. A few representatives from each student group got together last week to decorate their Christmas trees. Bird helped decorate four — one for every group she’s a part of, including girls soccer, drill team, Interact Club, and student government. Josie Beer, another teacher advisor for student government, remarked on how much thought each club put into their tree. 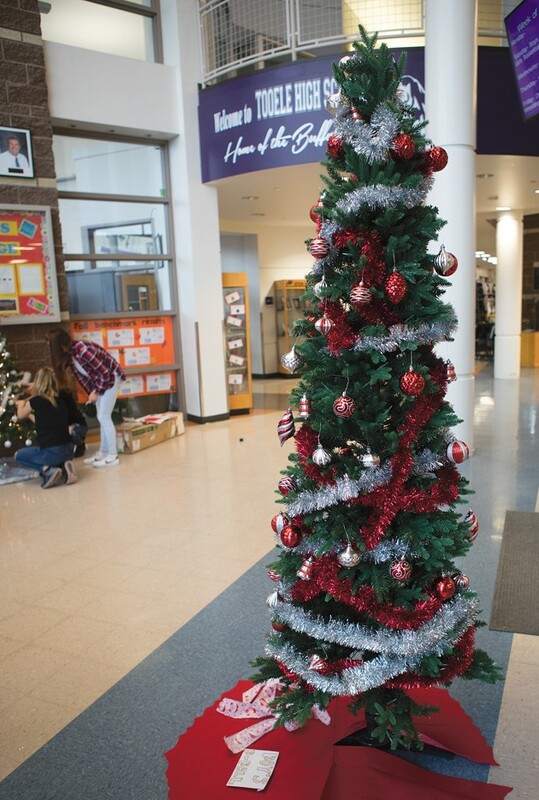 The trees are currently on display in the Tooele High School common room. The display is free and open to the public Monday-Wednesday from 5-8 p.m.
On Thursday, the benefiting families are invited to a private event where they get to meet a student representative from the group that sponsored their Christmas. Families will also have a chance to take a picture with Santa Claus and enjoy a treat. At the end of the night, students will help box up the family’s new Christmas tree so they can take it home. The following day, student body officers will hand-deliver the donated gifts to each family. Some of Bird’s favorite memories of past festivals are seeing the families’ reactions to their tree and gifts. Over the past 26 years, many families and countless students have enjoyed coming together in a spirit of service. Enhancing school unity was one of the original goals of the festival, said Kami Loth Perkins, one of the student body officers who helped organize the first event in 1992. 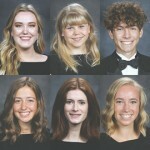 According to Perkins, the principal was skeptical about how much student participation the festival would get, but he approved the idea anyway. The festival turned out to be a success — the high school was able to sponsor several families that first year, and it became a lasting tradition. Not everything went smoothly that first year. 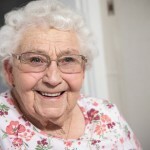 Back then, there were no regulations on how tall the trees should be, and Perkins laughed as she recalled how many of the trees had to be trimmed to fit inside the benefiting families’ homes. John Olson was the student government’s teacher advisor for that first festival in 1992. He believed in Perkins’ idea and helped the student officers pull the festival together in a short amount of time. After the Christmas of 1992, Olson went on to help organize 34 more festivals. 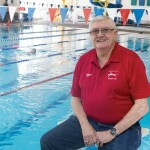 Perkins credited Olson with keeping the tradition alive. 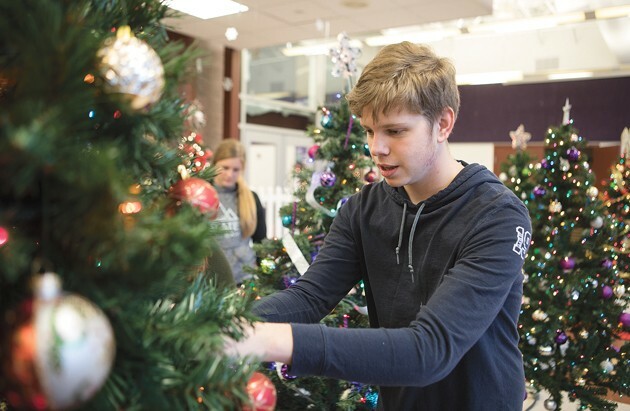 Olson retired from teaching a few years ago, but he stayed part-time to help train a new teacher advisor in organizing various student events, including the Winter Tree Festival. This is Olson’s first year watching the festival take shape from the sidelines. Olson’s favorite memories of past festivals have come from watching his students show their trees and gifts to the benefiting families.